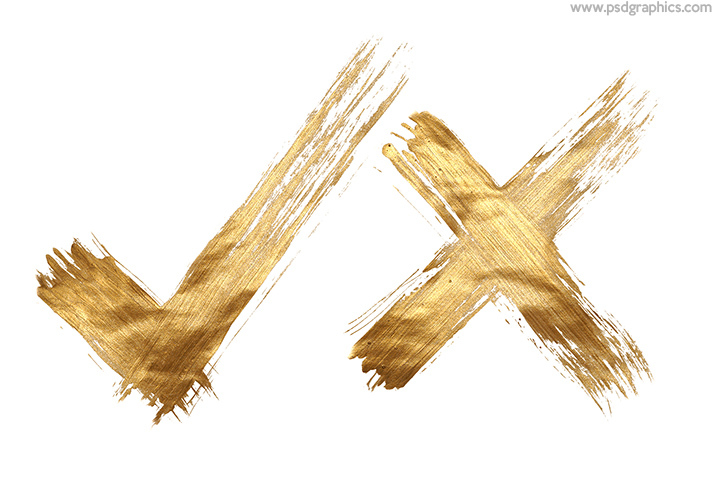 Gold paint color tick and cross symbols isolated on white background, download PSD template to change the background color. 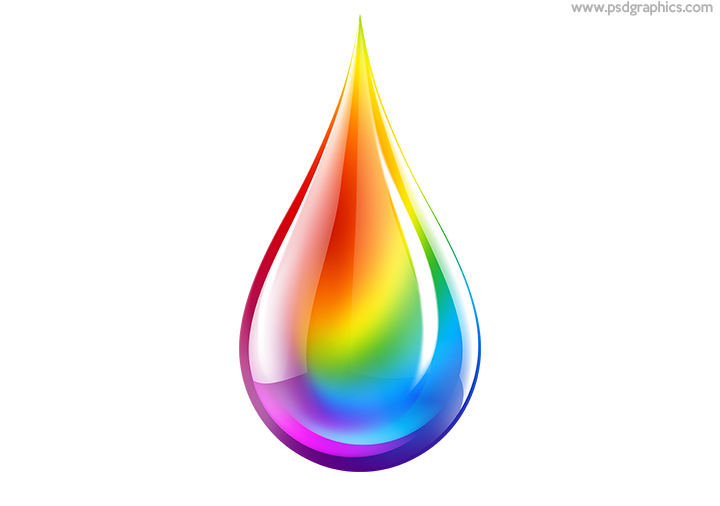 Rainbow splash background, an abstract design made of a playful and colorful paint drops falling up against gravity. 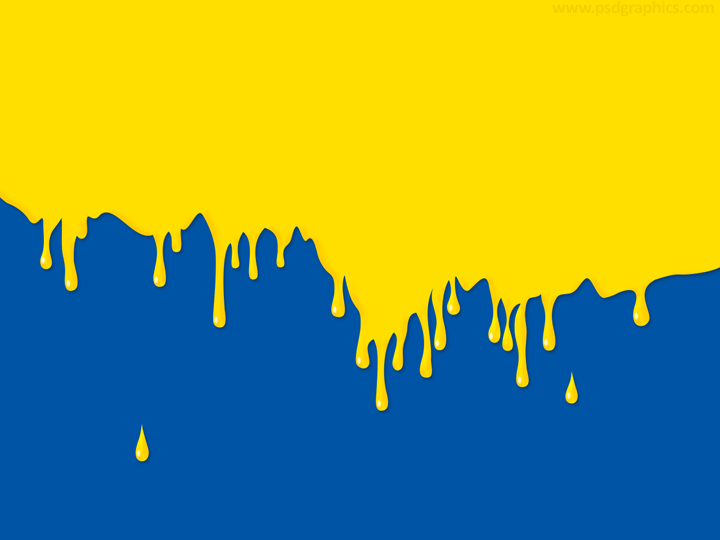 Dripping yellow paint on a blue wall, smart object (vector). 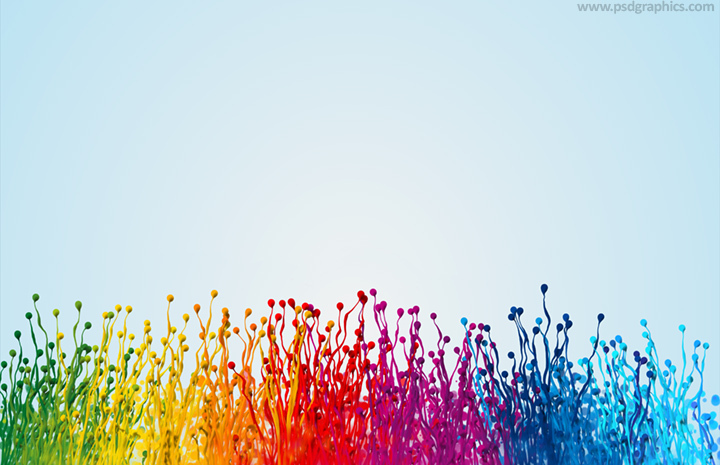 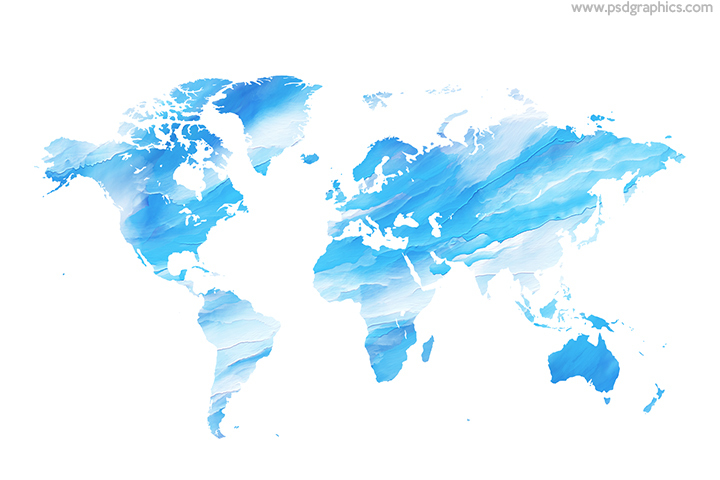 Download PSD file to change the color and positioning.